Even though the Apple Watch still seems to divide opinion, it appears that the majority of people who have already bought one of the devices are very happy with their purchase. So happy, in fact, that 62 percent of US adults who own an Apple Watch intend to give one as a present this holiday season, according to a Reuters/Ipsos poll. In all, about 7 percent of those from the poll group - 15,595 people, surveyed online between Oct 21 and Dec 4 - are planning on giving an Apple Watch as a gift this year. This could translate to sales of up to 16 million units over the holidays, based on 2014 US Census projections and excluding younger teens. According to data from research firm Slice Intelligence, US sales of the Apple Watch dropped from around 20,000 units a day during the first three months since launch to well below 5000 units. Apple has been pretty quiet when it comes to talking about how well the wearable is selling and hasn’t revealed official figures for the device, but it has made suggestions that they are strong. If the polls prove to be roughly accurate, then it's expected that sales of the Apple Watch this Christmas will easily exceed the 10 million units most forecasters predicted. Apple’s devices are known for having a loyal fanbase, which is probably why almost two-thirds of Apple Watch owners think it would make such a great gift. 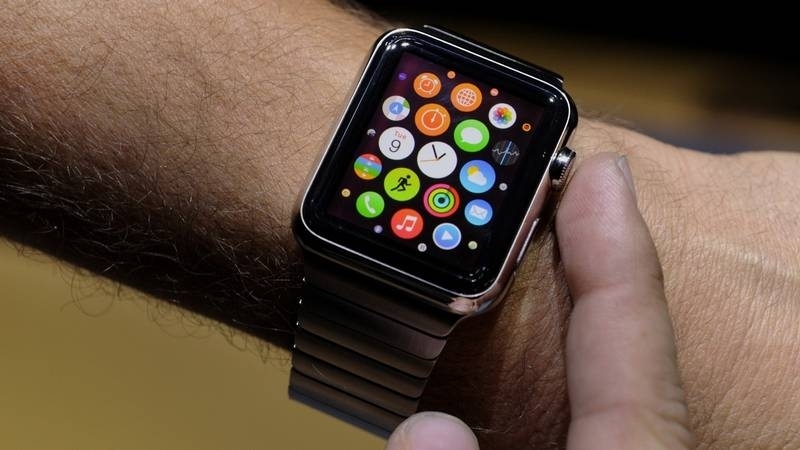 The poll showed that among owners, 91 percent said they wear the watch as much or more than expected, and 63 percent said they wear it daily. Only 5 percent of those polled said they had stopped wearing it. So if you’ve got some generous friends or family members who like to show off their Apple Watch, maybe you’ll be getting one from them for Christmas this year.